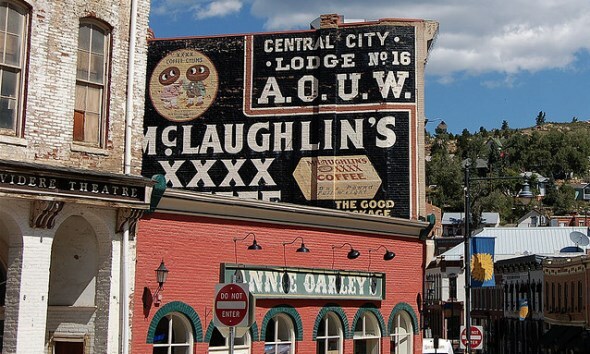 Black Hawk and Central City got their start as gold mining towns in 1859 and became gambling centers in the 1990s, with slot machines and blackjack and poker tables. 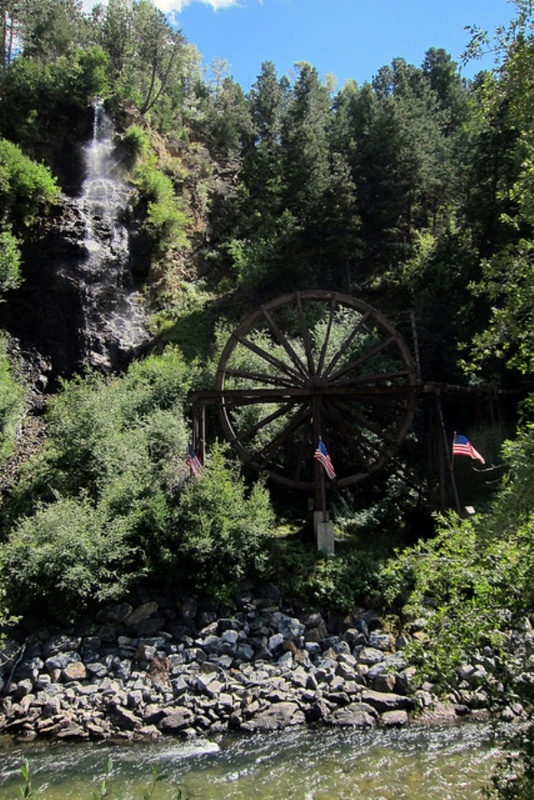 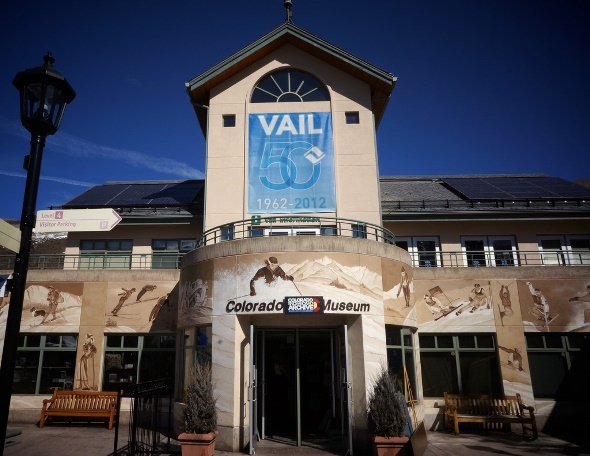 A 600-foot waterfall and a 120-year-old water wheel right off Interstate 70 have become a popular tourist attraction near Idaho Springs. 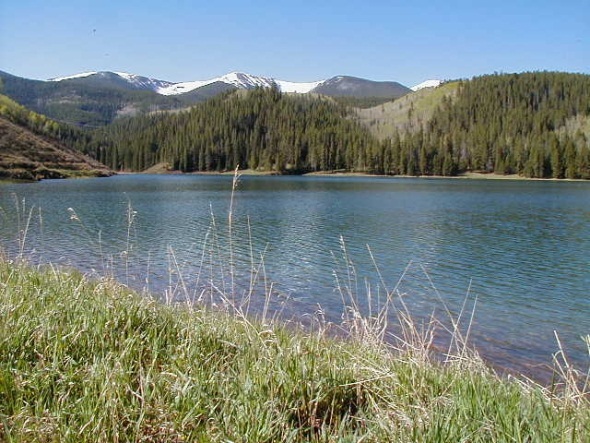 Sylvan Lake State Park is a quiet gateway to White River National Forest and the Holy Cross Wilderness. 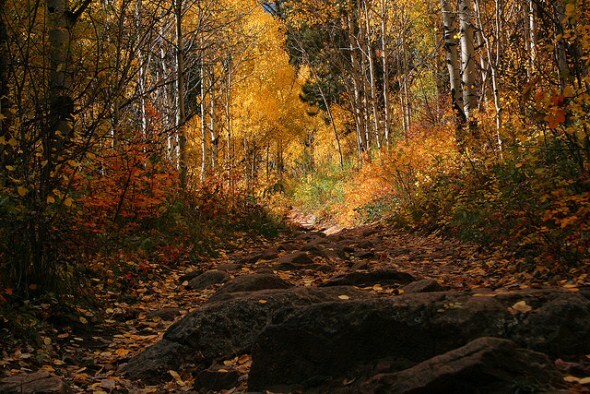 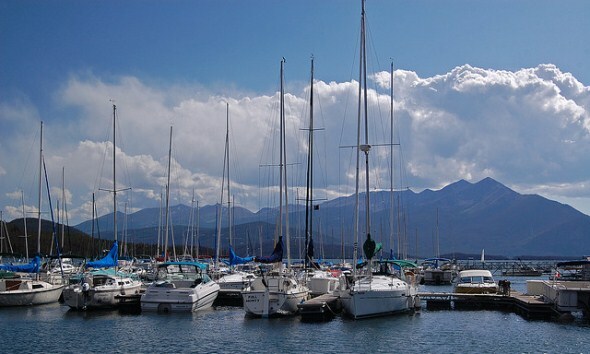 Golden Gate Canyon State Park, just 30 miles west of Denver, offers more than 12,000 acres of forests, peaks and mountain meadows, along with panoramic views of the Continental Divide. 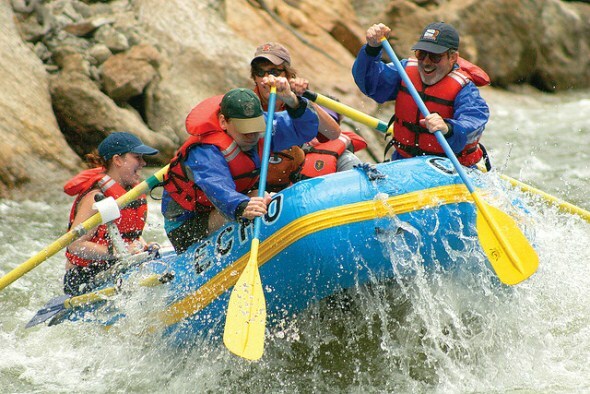 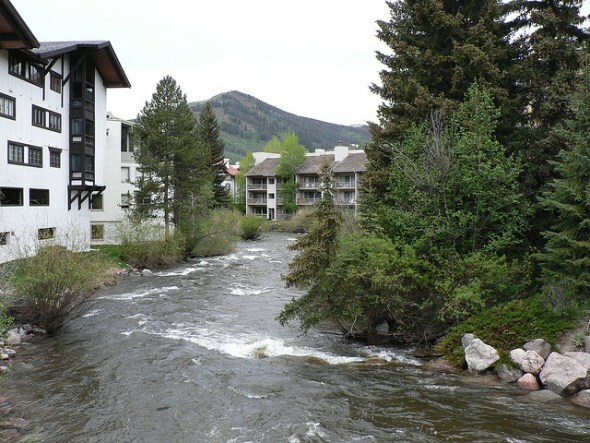 The Arkansas Headwaters Recreation Area between Leadville and Pueblo is a favorite for kayaking and whitewater rafting.